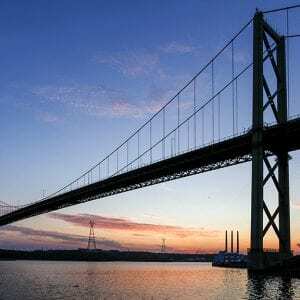 As a result of these lane closures, the Blue Nose Marathon on June 9 will not take place on the Macdonald Bridge in 2019. In addition HHB will not host MACPASS Miles or Bridgewalk in 2019. These community events require the Macdonald Bridge to be closed for several hours. More information on the details of the work will be communicated in late April.